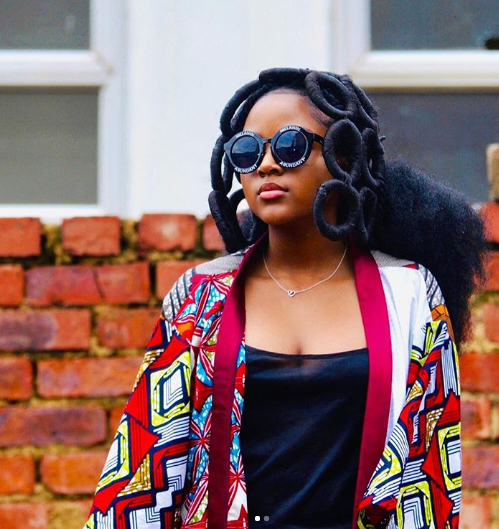 The hair movement is forever evolving, and only the storytellers like Amonge have had the creativity to explore playing around with their hair in a way that makes a bold statement. 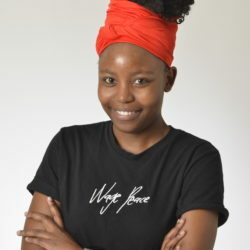 Amonge is the co-founder of Blackboard Africa, a youth organisation that gives the young people space to share creative ideas and tell their stories. Not only is she inspiring young people through mentorship and leadership training she’s also inspiring our next hairdo!